This breakthrough technology makes a lasting difference to skin and allows users to get better results faster. Performance Intelligence is the ultimate in skincare innovation. It combines the world’s most innovative DF Technology with the power of Environ products resulting in a skin treatment system that delivers more essential nutrients to the skin where they are needed most. The device helps to stimulate the skin to allow for significantly higher concentrations of active ingredients deep into the skin. 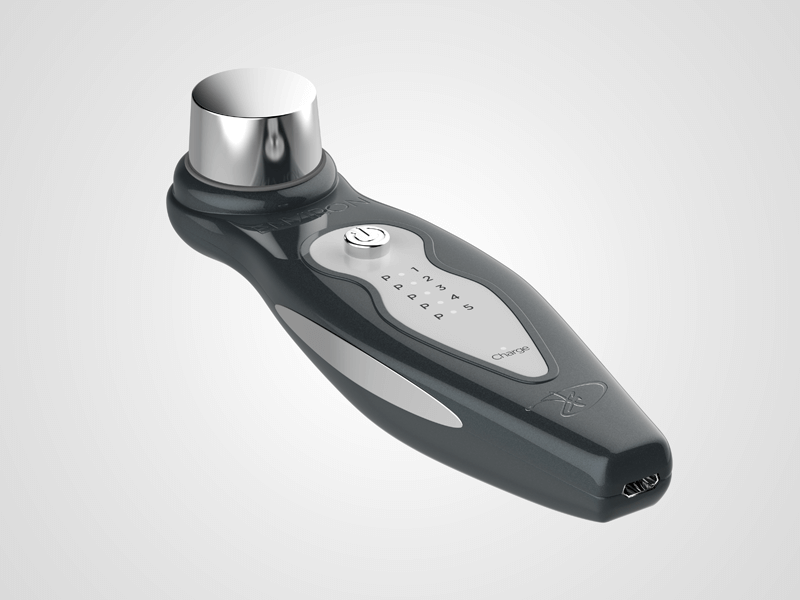 The result is an improvement in the appearance of skin health and wellness which increases the more the device is used. The Avance Elixir is a targeted anti-ageing serum with multifunctional benefits. It is scientifically formulated with Mĕiritage™ which targets three signs of ageing: dehydration, wrinkles and hyperpigmentation. This unique blend of Chinese root extracts has been shown to be effective in reducing the damaging effects of UV radiation and lightening the appearance of uneven skin tone. Scientific research has shown Mĕiritage™ to reduce pigmentation by up to 54%. It contains a combination of three powerful peptide complexes which help to minimise the visible signs of ageing and leave the skin looking radiantly luminous and resiliently younger for longer.